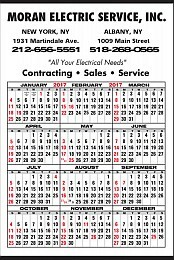 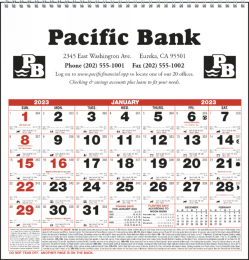 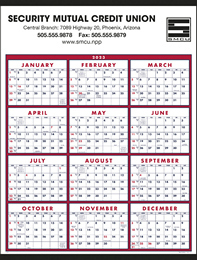 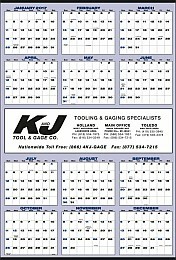 To promote your business we have a collection of Commercial Calendars customizable with company information, logo and graphics. 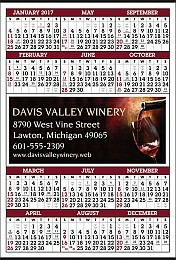 Select from Large Format, Multi Month, Year in View, Contractor commercial promotional calendars with large space for custom imprint. 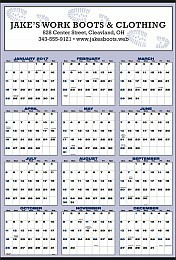 Large and easy to read date blocks with huge amount of space for daily notes. 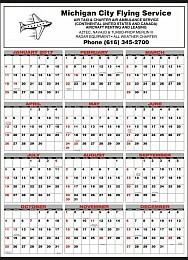 Heavy duty large calendars perfect for Warehouses, Industrial Locations, Labs, Trucking Industry, Transportation Hubs, Pharmaceutical Companies, Constructions Sector, Agricultural Industry, to name few. 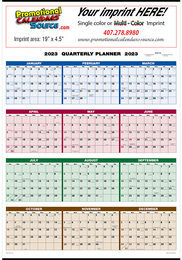 Large numbers for easy reading plus lots of space for writing. 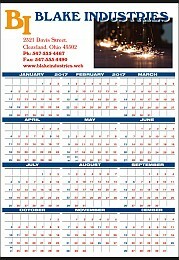 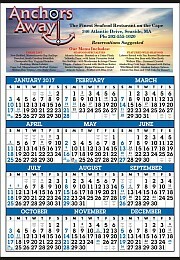 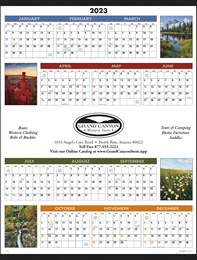 Year at a glance planner, scenic views, or totally custom, we have a calendar to fit your needs and budget. 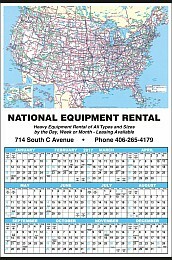 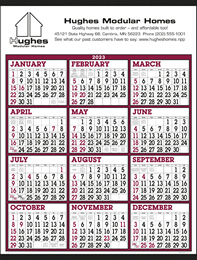 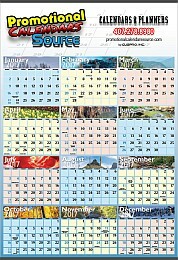 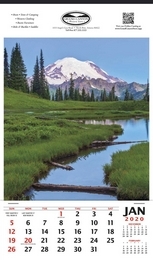 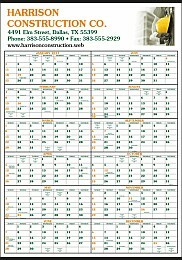 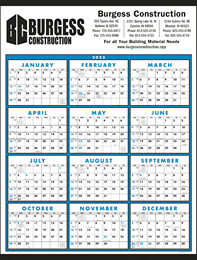 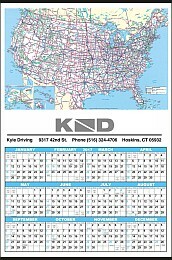 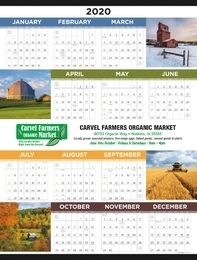 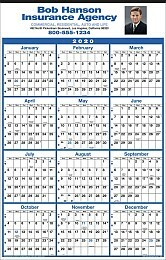 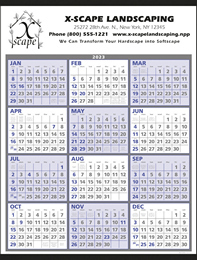 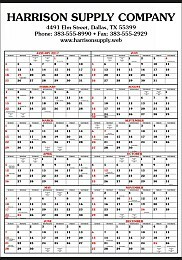 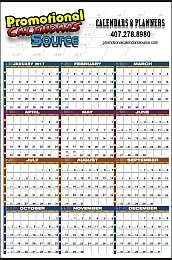 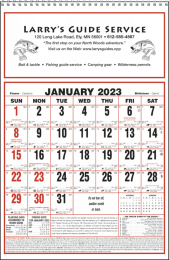 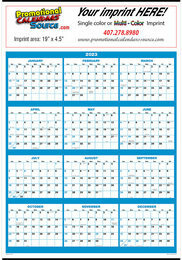 Year-In-View Calendars, 3 Month View Calendars, Large Contractor Calendars, Large Format Calendars, Large Promotional Calendars, Span-A-Year Calendars, Year At Glance Calendars, Commercial Calendars. 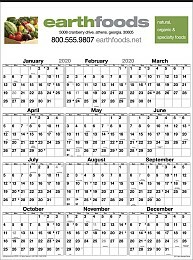 COMMERCIAL CALENDARS, promotional commercial calendars, Large numbers calendars, Heavy duty calendar, Industrial calendars, Promotional, 3 months visible, Business Calendars, Promotional Business Calendar.